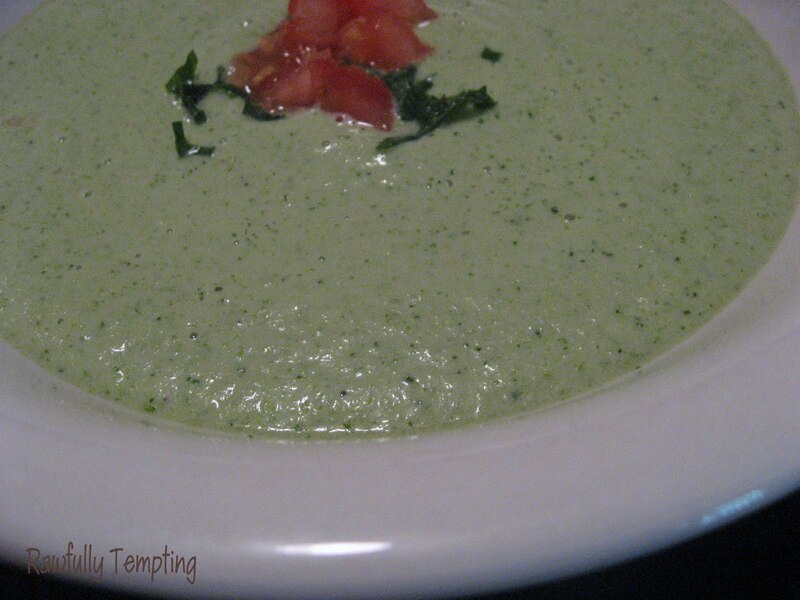 Last night, I whipped up this fantastic, creamy broccoli soup by Alissa Cohen. It's very rich and tasty. I modified it and cut down on the calories a bit by using nut milk, instead of leaving the nuts into the soup. This is a very quick and easy recipe! I made this soup the other night, and it was absolutely delicious ! No fancy ingredients, soooo easy to prepare, and in no time at all. An great recipe to build on if you wanted to mix it up a little. The only thing I would do differently next time is to half the amount of garlic that the recipe calls for... Then I think it would be just perfect ! Where is the recipe? i want to try it, Could you please share it with us here? Thanks! Ai Love - please click on the link in the post (in green)..the recipe is there. Andrea - Click on Alyssa Cohen's name. It's a hyperlink to the recipe.